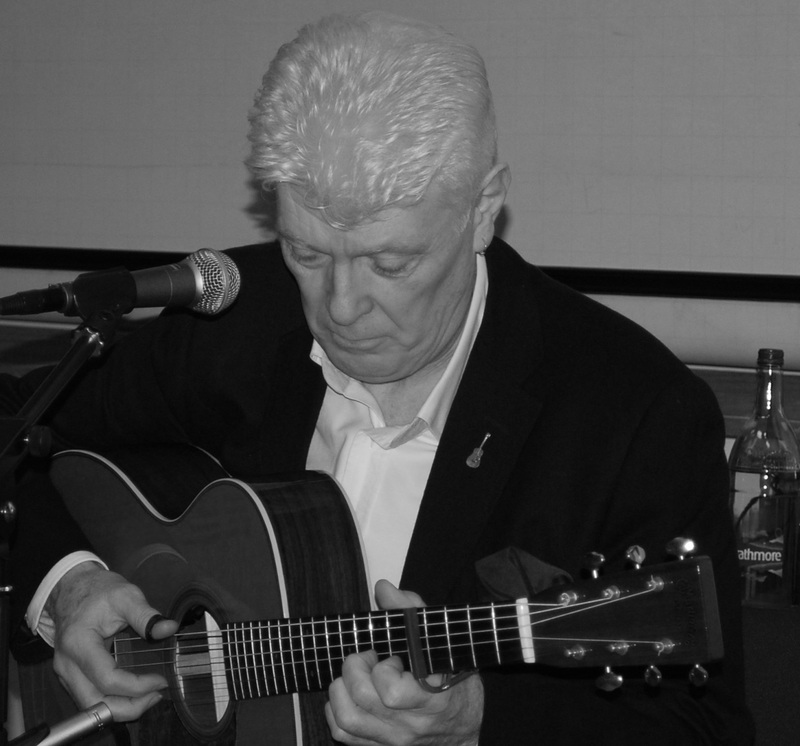 Robert Burns is one of the most prolific songwriters and song collectors of all time. The second (Scots Musical Museum) and third (Songs for George Thomson) set of volumes in the new OUP edition of the works of Robert Burns will pay tribute to this by providing a definitive scholarly treatment of Burns’s song for the 21st century. As part of the ‘Editing Robert Burns for the 21st Century’ project, we will commission a number of new recordings of Burns’s songs to support the OUP edition, and they will be made freely available for download on this page. 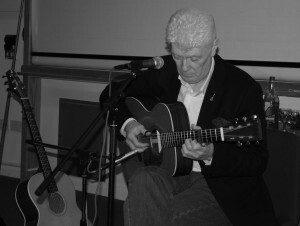 A Collection of six songs performed by Bill Adair was released in celebration of Burns Night 2013. These include the internationally famous ‘My Luve’s like a Red, Red Rose’ (preceded by an instrumental), both old and new settings of the song ‘John Barleycorn’, and several other songs that were included by Burns in his prose writings. Indeed, this was the first set of songs to be linked directly to a volume of the new Oxford University Press edition of The Works of Robert Burns. The first volume of the edition, Robert Burns: Commonplace Books, Tour Journals and Miscellaneous Prose (Ed. Nigel Leask), was published on the 31st July 2014. To mark the Kilmarnock Symposium hosted by the Centre for Robert Burns Studies on the 19th October 2012, we made available a further four songs recorded by new Scottish talent Davidona Pittock. The ‘Editing Robert Burns for the 21st Century’ project hopes to showcase a variety of up-and-coming young artists as the recording programme continues in the coming months and years. Kirsten Easdale & Gregor Lowry. Image, Steven Niblock. 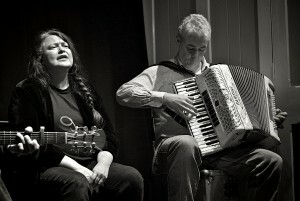 A collection of five songs, performed by popular Scottish folk artists Kirsten Easdale and Gregor Lowry at the 2012 Burns conference, were made available on the 25th of July of 2012 to mark the launch of the new ‘Editing Robert Burns for the 21st Century’ website. We hope that you will download and enjoy these recordings! Let us know what you think by commenting on our individual song pages.